in recognition of their achievements in the field of high temperature superconductors. The Ugo Fano Gold Medal has been assigned to Lev P. Gor'kov for the theory of two components of the electronic liquid in cuprates superconductors. 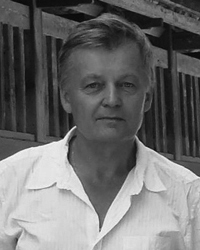 L. Gor’kov has given key contributions to the foundation of the general theory of superconductivity. 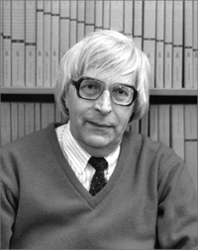 The Ugo Fano Gold Medal has been assigned to Mikhail I. Eremets for the discovery of superconductivity above the lowest recorded Earth temperature in pressurized sulfur hydride. M. Eremets has contributed with key experiments to unveil phases of matter in extreme conditions. 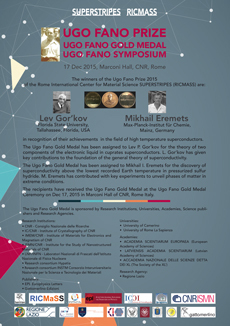 The recipients have received the Ugo Fano Gold Medal at the Ugo Fano Gold Medal Ceremony on Dec 17, 2015 in Marconi Hall of CNR, Rome Italy. The Ugo Fano Gold Medal is sponsored by Research Institutions, Universities, Academies, Science publishers and Research Agencies.